Smartphones have become an integral part of our lives. If we think for a while, we will realize that almost all things we do, they are associated with smartphones(Even right now while touching the screen). So why don’t you take advantage of that and make your work less frustrative and more productive. Because in the end, all we want is the best work we can achieve. Let’s take a look at the best productivity cross-platform apps. 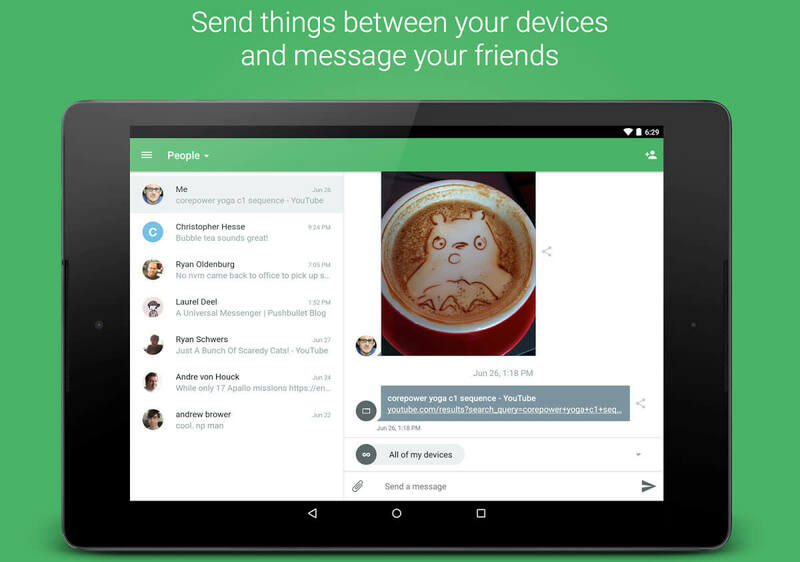 Pushbullet is “the app you never knew you needed,” as they say. Pushbullet is the cross-platform app to stay connected all your devices anytime. All you want is your device connected to the internet. Pushbullet is available on Android, iOS as standalone apps and on Chrome, Opera, Firefox as extensions. It’s also available on Windows. The best thing about Pushbullet is that it is end to end encrypted and free. Working on a laptop with headphone jack On, no worries. Deal with notifications on your computer as they arrive on any device registered on Pushbullet. Share link or file directly from a smartphone to PC or vice-versa wirelessly. Sync SMS and reply across devices. The paid version is also available with great new features like Universal Copy-Paste. Sometimes we find a great article on the Internet, so you start reading that article, but suddenly your consciousness makes you realize some important stuff to do urgently. In that case, you will close all your apps and boom that article also was gone. But here we have the Pocket app to read it later developed by Read It Later. All you have to do is to select share option in your favorite browser and select Pocket, and it’s done. You can read that article anytime offline or even listen by using Text to Speech option provided by Pocket. Google Primer is the app that very few people know about. 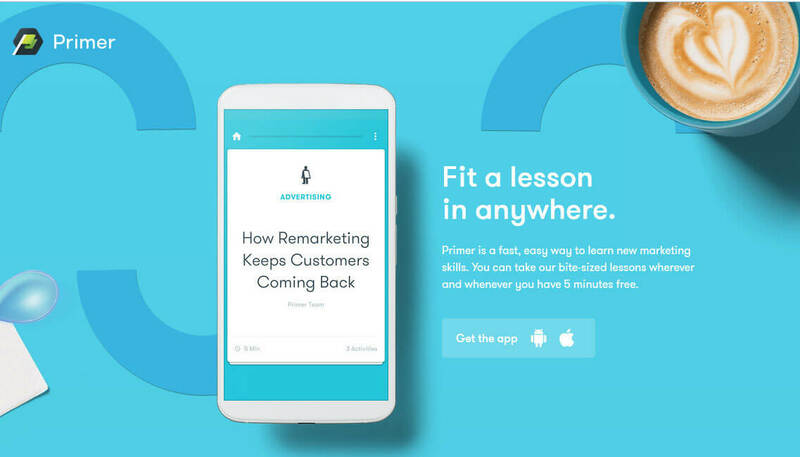 Primer is the fast and easy way to learn new marketing skills with very small stories. If you are free for 5 minutes, you can easily learn something new about marketing techniques by going through lessons. The UI is very light, ultrafast and highly interactive. Primer has small quizzes that make you think practically and teaches you how to deal with that situation. Chrome Remote Desktop is very handy utility app developed by Google. 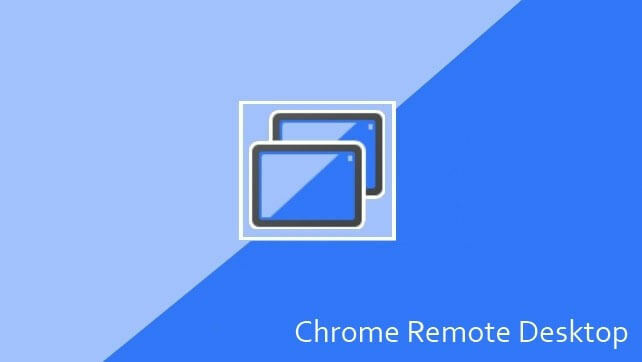 Download the Chrome Remote Desktop extension on Google Chrome on your host machine. Just sign in in your smartphone with the same account that is in Chrome browser. You can control your entire Computer from your smartphone. This is a very handy tool when you don’t have access to the computer; you can directly control it through your Smartphone. 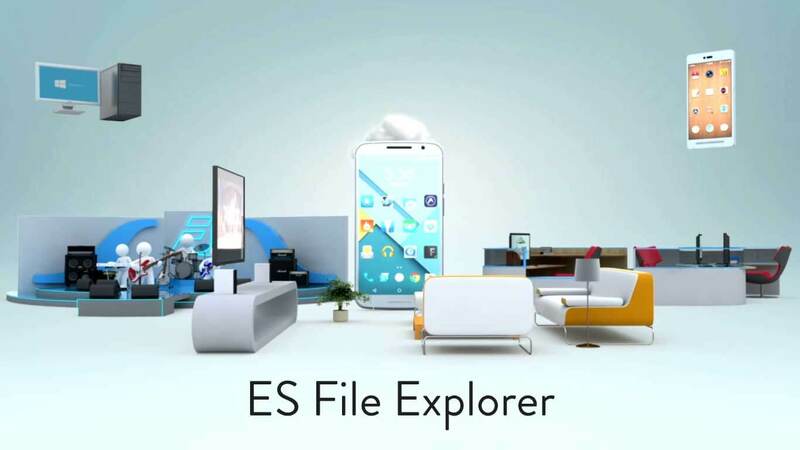 ES File Explorer is by far the best and the complete file manager that Android have till date. Despite having great file management, you can also make your device as FTP server and transfer your file wirelessly through other devices. It is also well integrated with many Cloud service provider. Sometimes we all have the requirement to scan our paper document to make a copy or to upload somewhere. Obviously, not many people have access to a scanner. Smartphones have evolved rapidly regarding camera quality. So you can just take a picture of the document and ready to go. Smart cropping and auto enhancing makes it very useful. 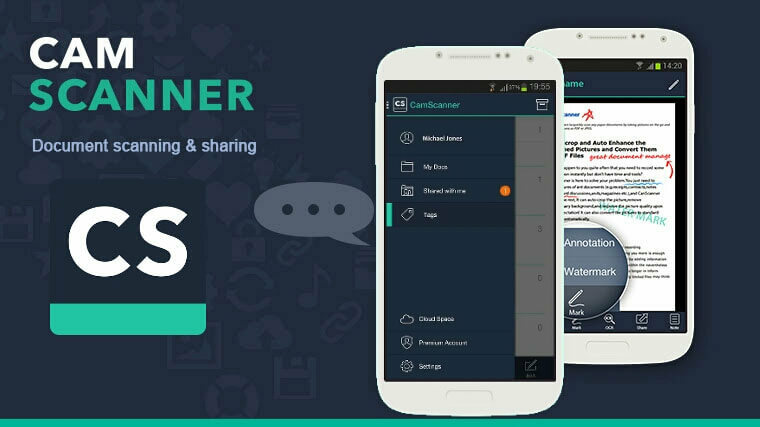 You can not only scan but also store, sync and collaborate across different platforms. There are many free note taking apps available on the market but either they have ads or they are very bulky. Google Keep is free (and adfree also), ultrafast and the simplest Note app that you can use across all devices. As it’s a cross-platform app, you can take a note on any device, and it will sync across different devices. 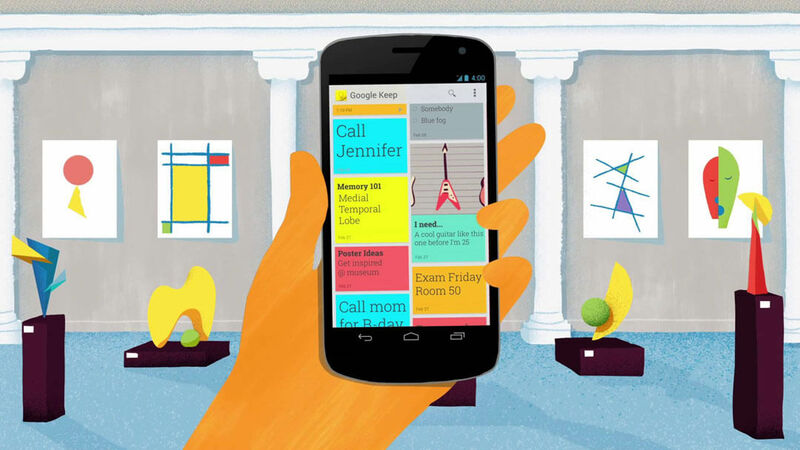 Many handy features like tagging, color differentiation and ability to take drawing, audio & photo note, makes Google Keep unique. app that make your day more productive, your comments will be appreciated in the comment section below. Stay tuned for more updates! Have a “Productive” Day.